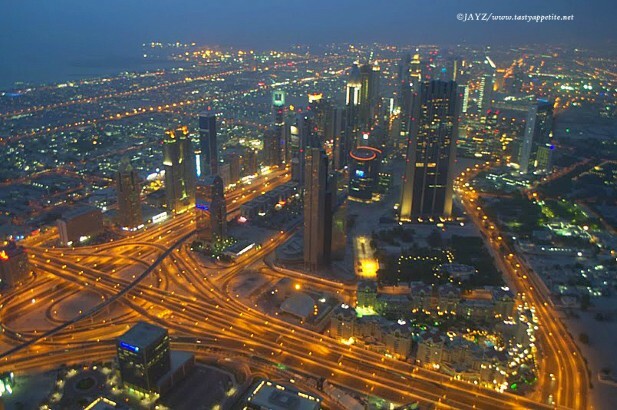 The spectacular view of Dubai skyline from the world’s highest man-made viewing platform at the Burj Khalifa..! Truly awesome..! !